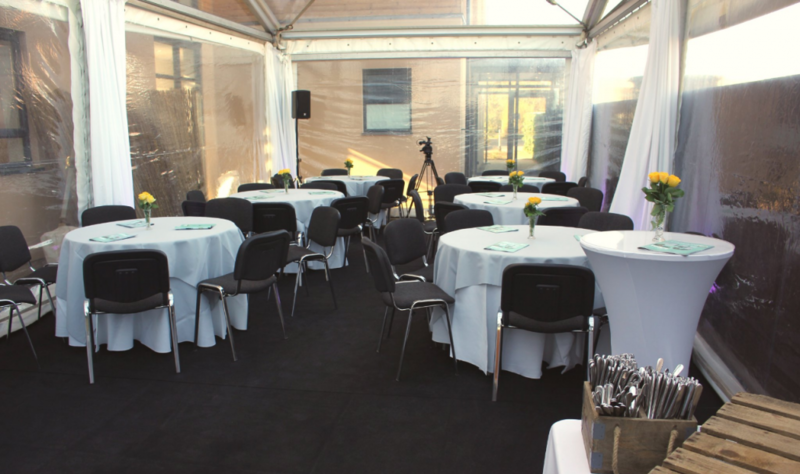 We provided a clear span marquee for 100 VIP guests for the official opening of the K4 Operations Centre at John Henry Group. 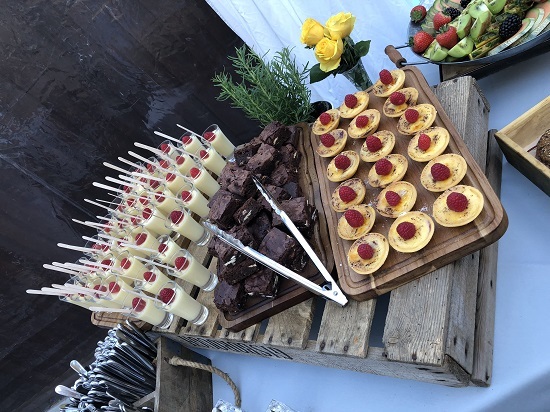 The food looked delicious and this was catered by Elizabeth Hall Event Design. Clear span marquees are ideal for a corporate event for a small or large space.